John Irvine’s gift to the young village had seen its zenith and a long decline, and so became a target for urban renewal. Many of the houses in the area were owned by absentee landlords and subdivided into minimal living units. Public acquisition of property for urban renewal was already underway when neighbors and planners began to acknowledge the area’s historic significance. 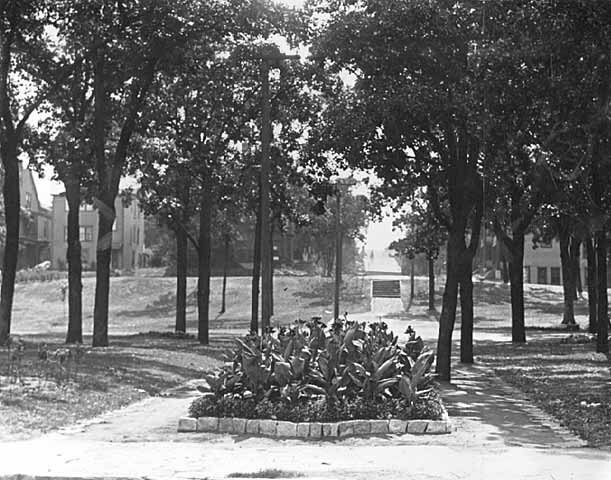 Neighbors organized and fought to save the park and its surrounding homes. 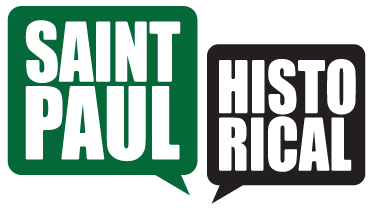 After a long process involving owners and potential owners, the City’s Housing and Redevelopment Authority (HRA), the Minnesota Historical Society, and the Ramsey County Historical Society, the area was listed in 1973 on the National Register of Historic Places. 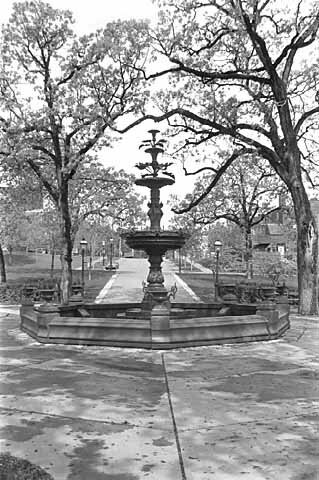 In the past 40 years, Irvine Park has become the City’s premier historic district and remains one of Saint Paul’s most visited public parks. Jim Sazevich, “Irvine Park,” Saint Paul Historical, accessed April 18, 2019, https://saintpaulhistorical.com/items/show/53.